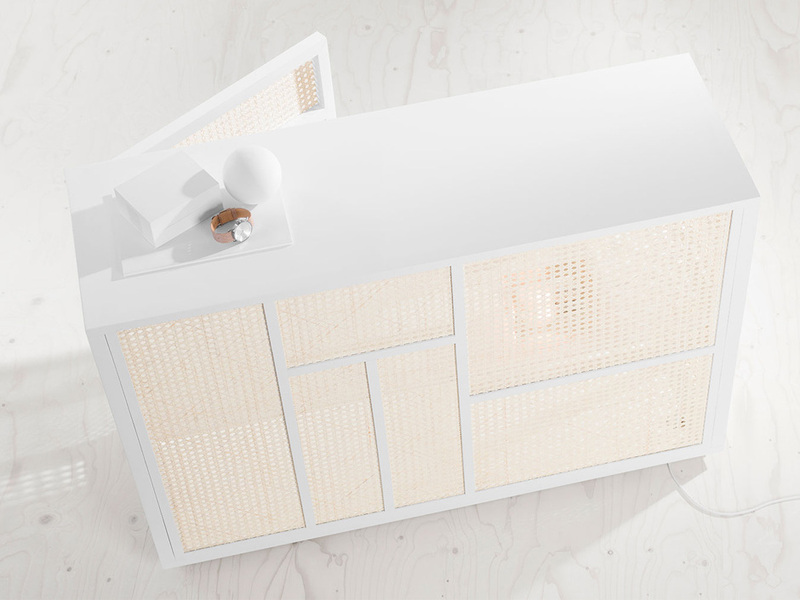 We fell in love with Design House Stockholms new wardrobe and sideboard AIR designed by Mathieu Gustafsson. 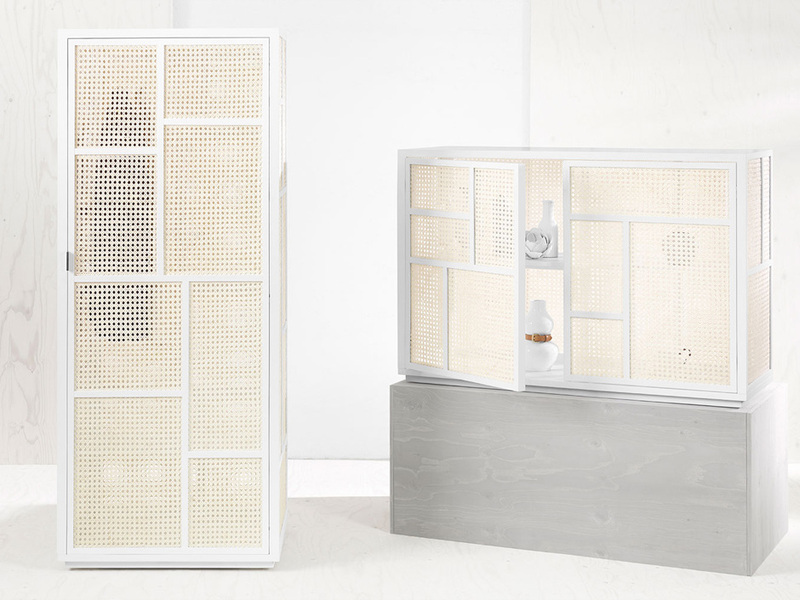 Air is not your typical heavy wardrobe and can even be used as a room divider. It is partly made of cane which gives it a lightness and a transparency that is unusual for this kind of product. You can find Design House Stockholm at Stockmann’s and at the online store Finnish Design Shop.